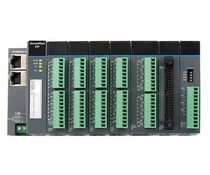 Smart Rail I / O modules combine the compactness of Sliced ​​I / O systems with Hi-Speed ​​Ethernet interfaces and I / O density. 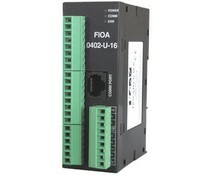 The ADAM Remote I/O Series feature compact sizes, rich I/O interfaces, and reliable operation with a wide temperature range. 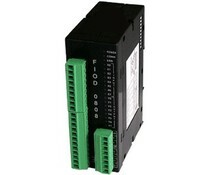 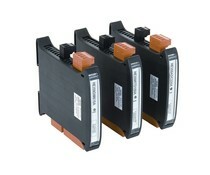 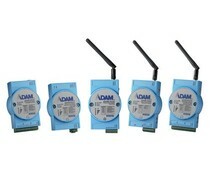 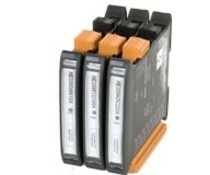 The ADAM-6000 series are not only Remote I/O devices, but also small controllers with intelligent processing ability.